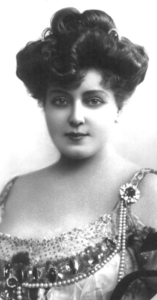 Lillian Russell was flamboyant, talented and the unmistakable beauty of her generation. Her voice and appearance led her to a celebrated career and lifestyle unmatched in the late 19th and early part of the 20th centuries. 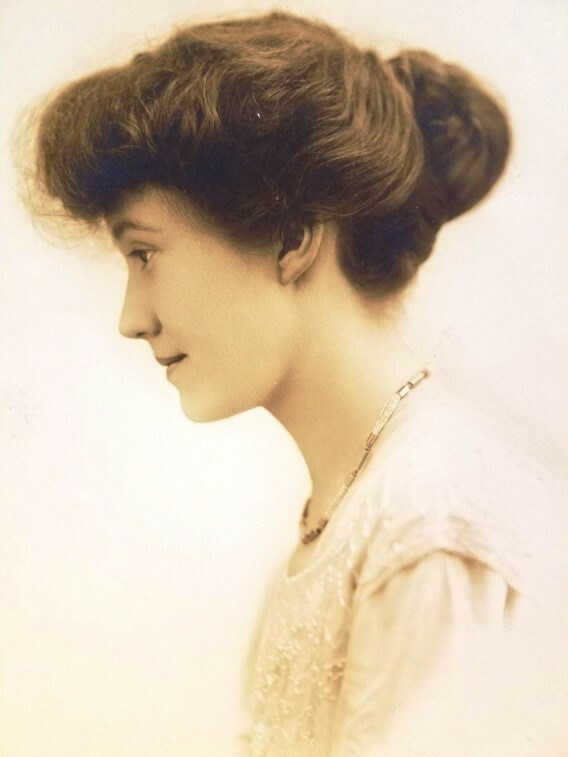 She performed as a leading singer of operettas and musical theatre throughout the United States and from 1906 until 1915 appeared in a number of documentaries and short films. 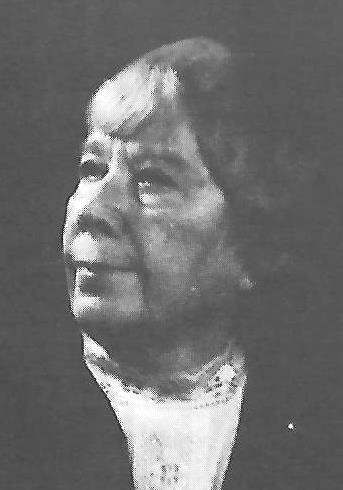 With a string of four marriages, it was her forty-year relationship as the companion of businessman “Diamond Jim” Brady (who kept Russell showered in diamonds and gems) that maintained her extravagant lifestyle. After 1912, Russell appeared solely on the stage on the lecture platform and began to write newspaper articles on beauty, exercise and personal relationships for the women’s pages of the Chicago Herald and Chicago Tribune. She became a popular lecturer advocating a philosophy of self-help. Russell was made a member of the Illinois Woman’s Press Association in 1913 following a series of lecturers the celebrated diva made while on tour throughout the country which included a performance at Chicago’s Orchestra Hall. 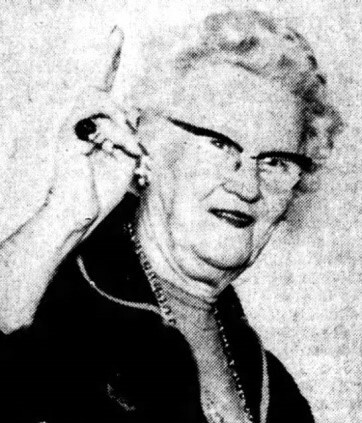 So admired on the stage and screen, the Chicago Daily Tribune reported Russell was to begin a series of lectures regarding beauty of the mind, soul and body branded as “How to Live 100 Years and Die Young.” It was reported, “With more than 100 members in attendance, IWPA held a reception at the Press Club with Miss Russell as their guest of honor” during her stay in Chicago. 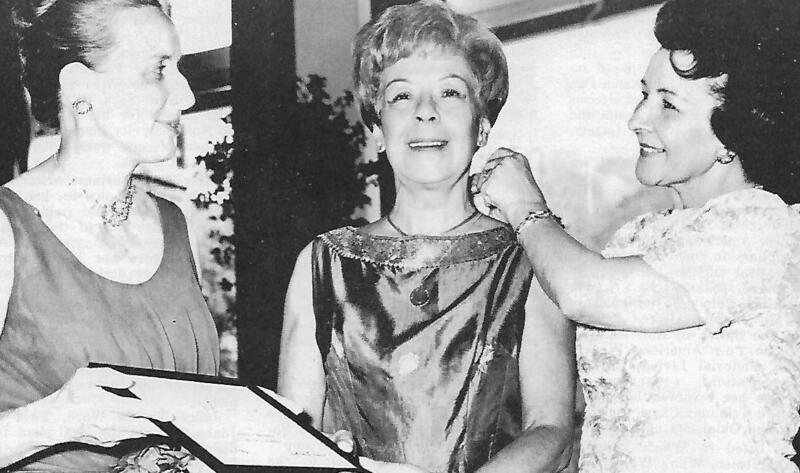 At the end of her four-decade long career Russell became active in the women’s suffrage movement as her mother, feminist Cynthia Leonard, had been. 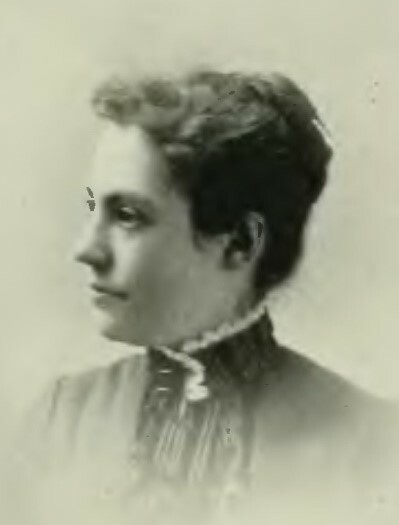 Leonard is remembered for many things in her own right including as the first woman to run for mayor of New York City in 1888 on the National Equal Rights Party ticket. Russell’s father was newspaper publisher Charles E. Leonard. Russell was born “Helen Louise Leonard” in Clinton, Iowa. Charles moved his family to Chicago in 1865, where Helen (the fourth of five daughters) studied at the Convent of the Sacred Heart from age 7 to 15 and then at the Park Institute. Prior to her death in 1922, Russell was persuaded by President Warren Harding to undertake a fact-finding mission to Europe on his behalf to investigate the increase in Eastern European immigration. During her return home, Russell sustained an injury followed by a brief illness and would die from complications stemming from the incident on June 6. According to accounts written by the Associated Press, Russell’s casket was accompanied by a bodyguard of the United States Marines from the Trinity Protestant Episcopal church to the cemetery where it was met by members from the 107th field artillery, an organization which Russell helped to equip during World War I. A wreath sent by President and Mrs. Harding adorning the top of her casket. Throngs of fans lined the procession route. The service was attended by countless actors and politicians. Russell was buried in her family’s private mausoleum in the Allegheny Cemetery in Pittsburgh, Pennsylvania.